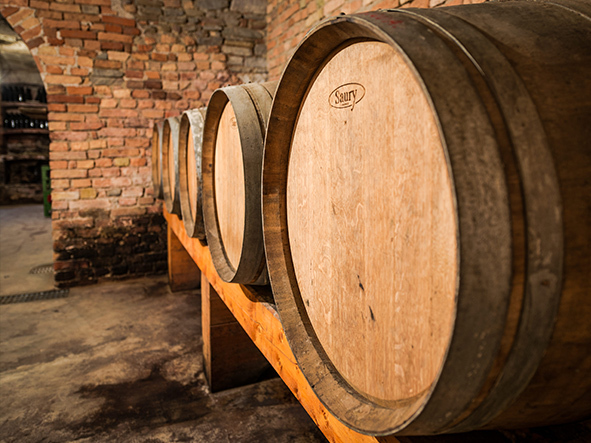 For the wine production only traditional methods are used. 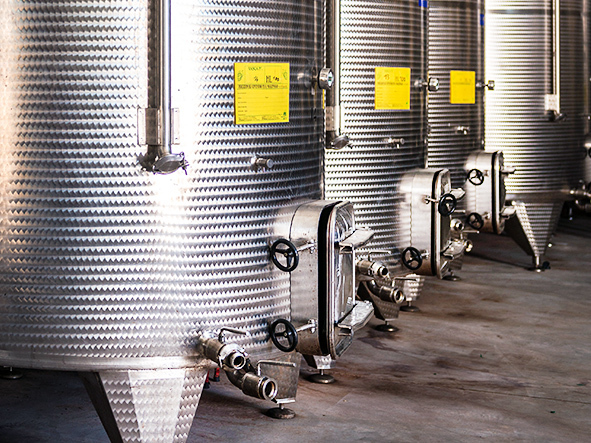 With the same attention we care for the vineyards, we select the best grapes of every quality: each evening, during the harvest period, they are pressed and transferred in the cellar into large tanks. 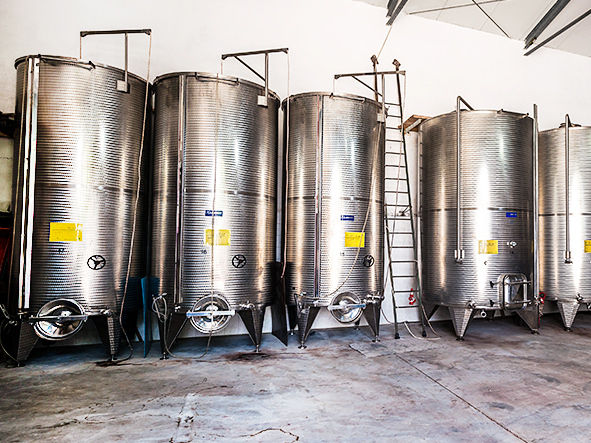 circulating in the tanks to breathe, ferment at the right times. and clear, that is for avoiding residues in the bottle. Nebbiolo vineyards). 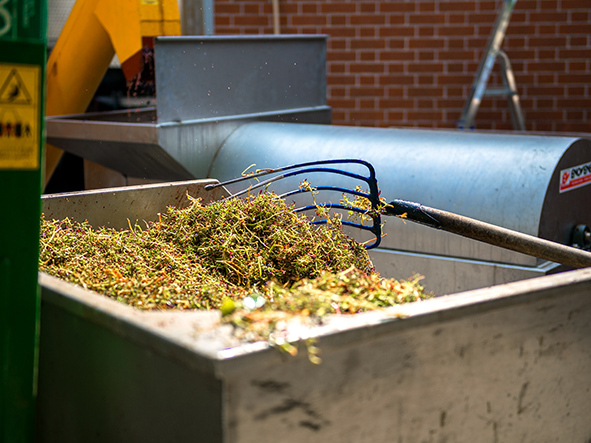 In this case, however, the grapes are immediately crushed and pressed, in order to have the liquid into the tanks without grape marc.